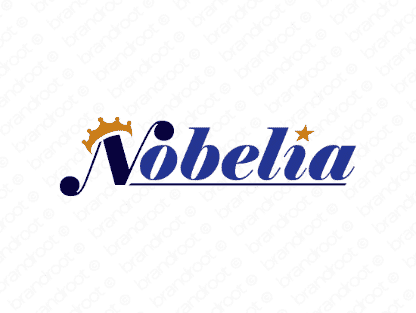 Brand nobelia is for sale on Brandroot.com! A regal, commanding name based on noble, meaning having or showing qualities of high moral character, such as courage, generosity, or honor. Elevate your company to the level of royalty. You will have full ownership and rights to Nobelia.com. One of our professional Brandroot representatives will contact you and walk you through the entire transfer process.